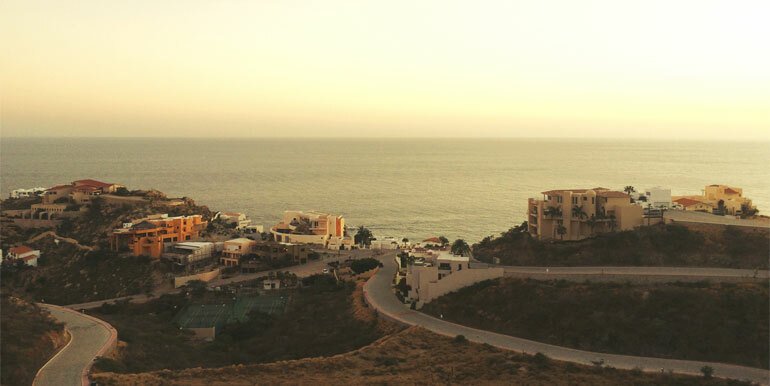 Forever rejoice with this Pacific Ocean views from your residential lot in Los Cabos! 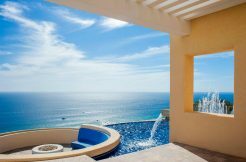 Build a home exactly to your needs and at your own pace taking in some of the best Pacific views. 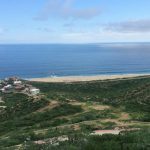 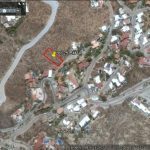 Nice 1086 sq mt lot slightly sloping down, walking distance to The Spa at Pedregal, The Tennis Club and short drive to downtown Cabo & Marina. 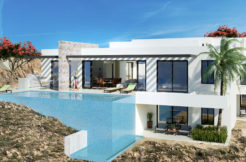 This fine piece of Cabo Real Estate can easily be yours! 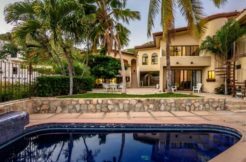 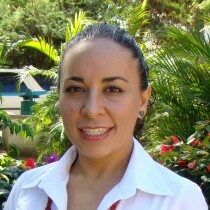 It is possible for foreigners to own property in Mexico, and presents a great investment opportunity for nationals as well.